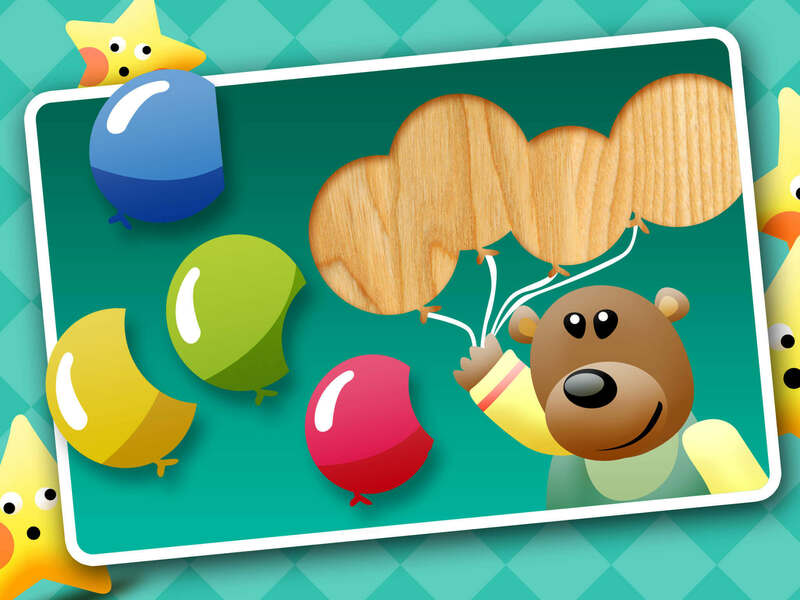 Welcome to Puzzles for Kids, a wooden puzzle game for Toddlers between the ages 2-5 years! 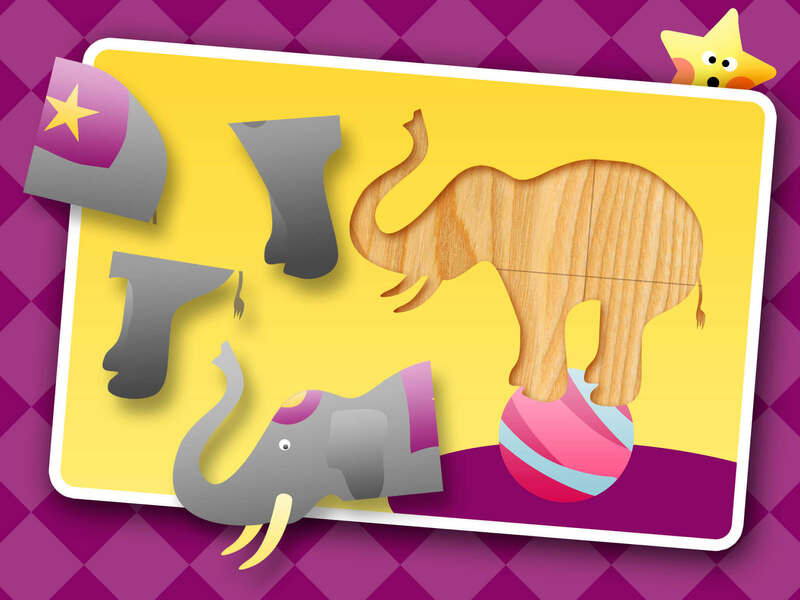 There are 40 different puzzles to play, with different themes (robot, animals, circus…) and funny sound effects. 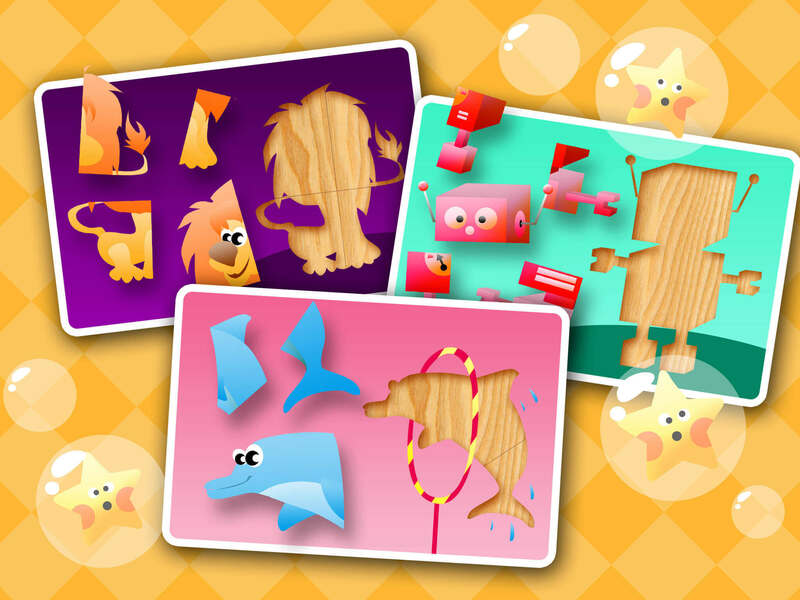 A cute animation is played when a puzzle is completed. 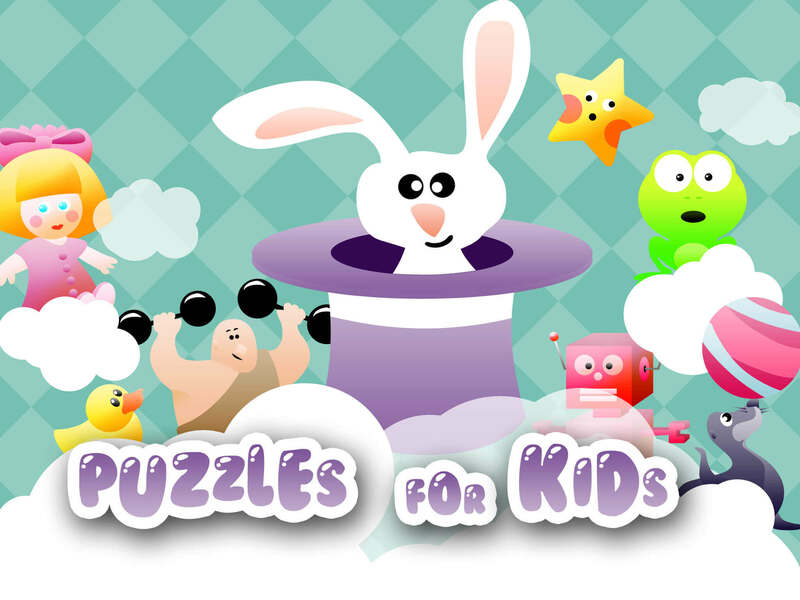 Thanks to these puzzles, your Kids will improve their motor skills whilst having fun. 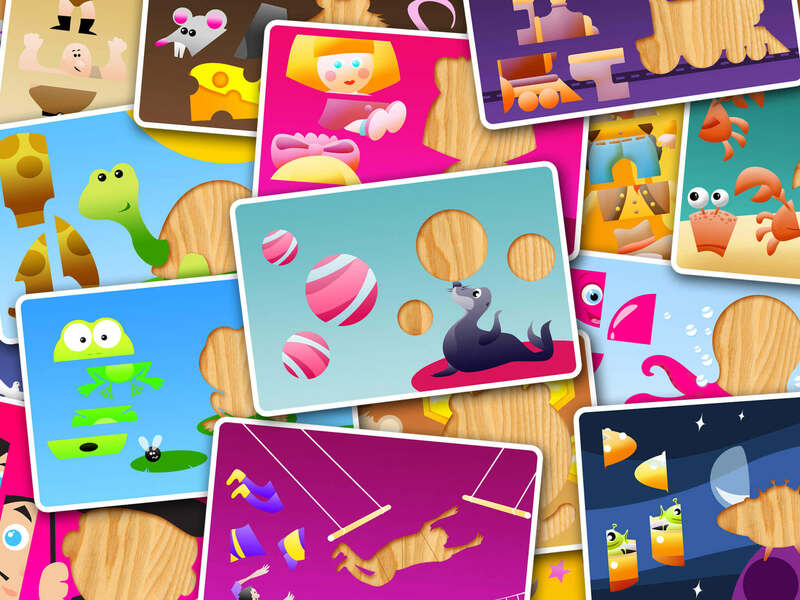 The interface is perfectly designed for Kids, all in English.